Cole Haan, the iconic American lifestyle footwear and accessories brand and retailer, is proud to launch Made in Maine, USA – a limited-edition collection blending quality American craftsmanship with timeless designs. 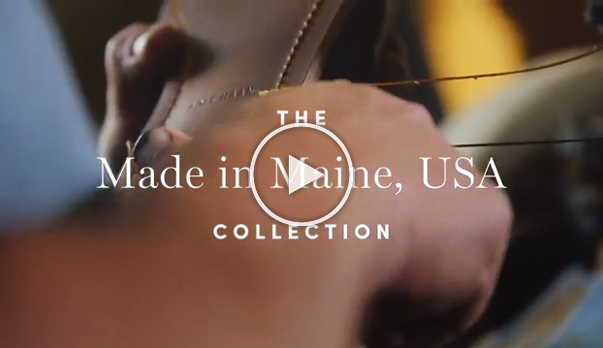 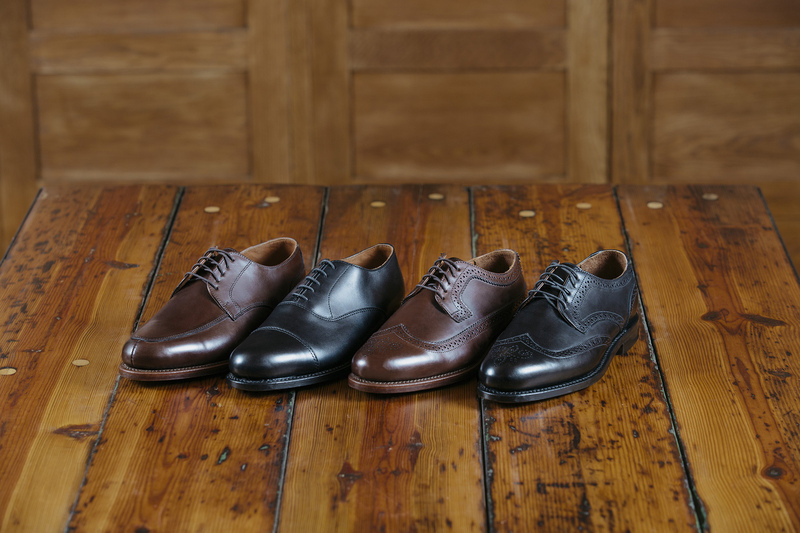 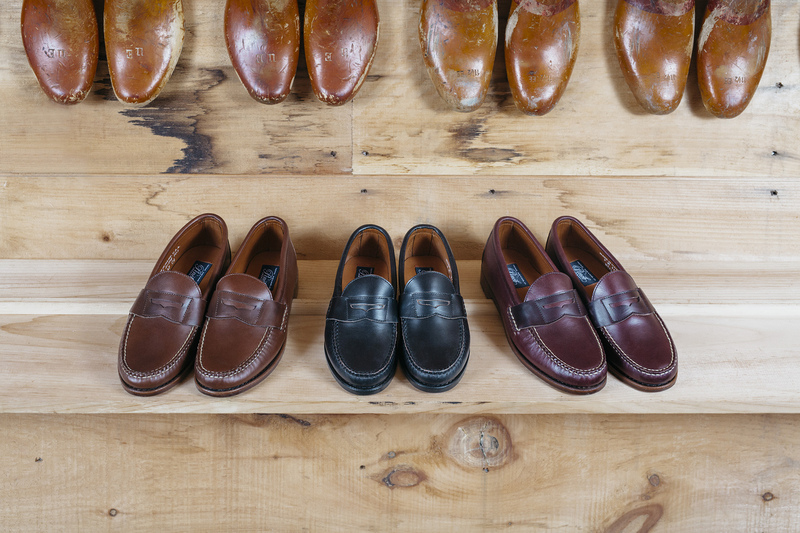 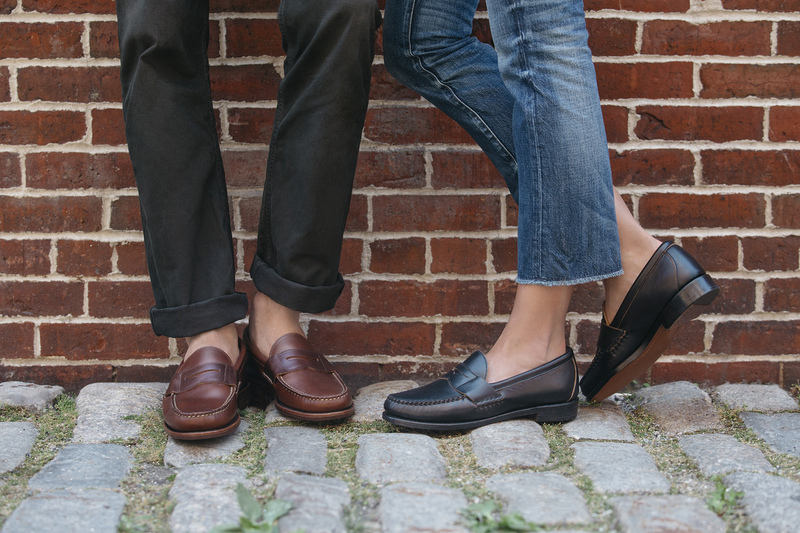 Hand-forged by artisans in Lewiston, ME, the Made in Maine, USA collection represents a homecoming for Cole Haan, paying homage to the brand’s roots. 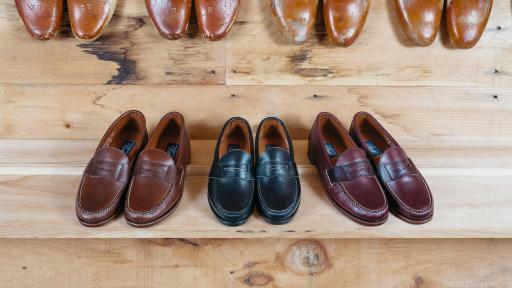 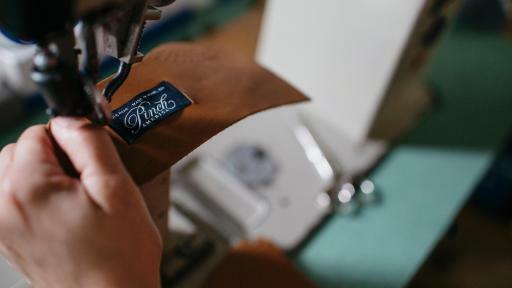 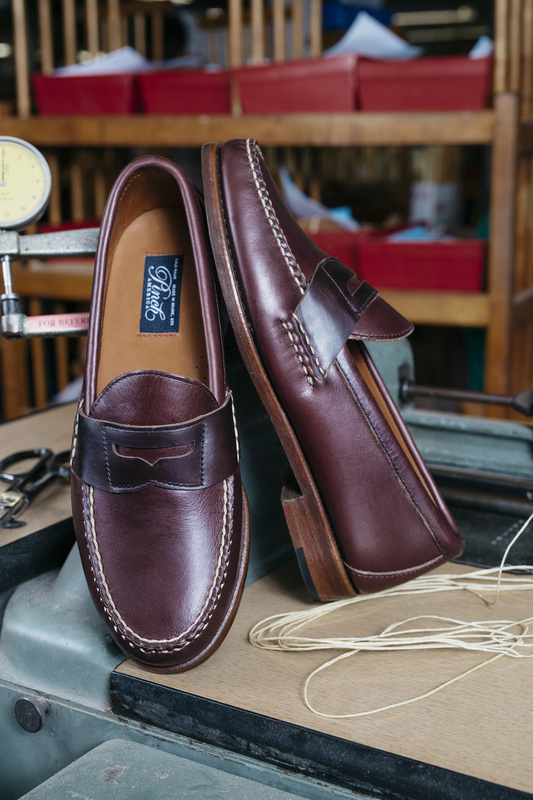 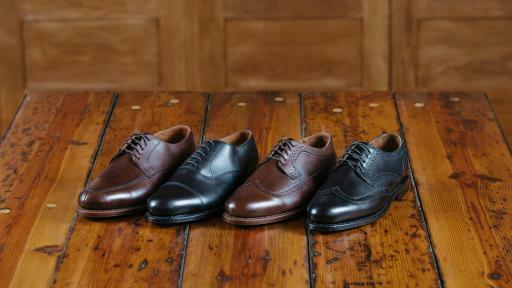 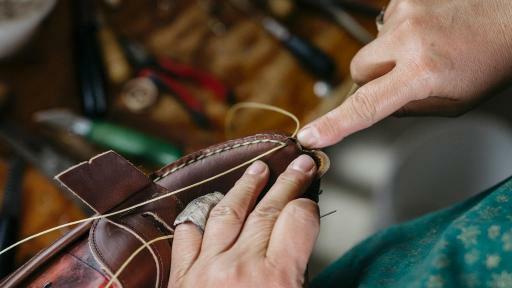 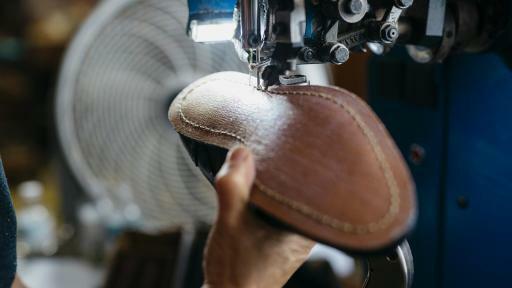 One shoe alone requires the expertise of no less than five different artisans, each with their own unique skillsets. 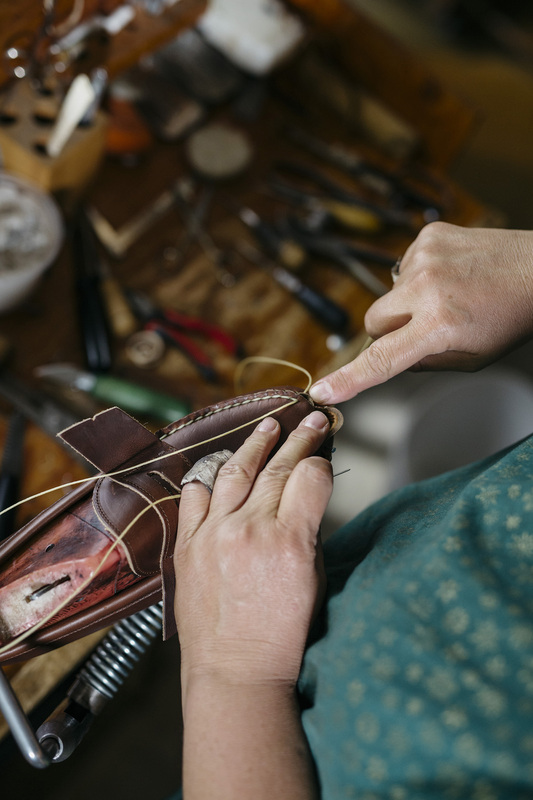 An individual pair of shoes can take as long as 30 hours to produce, ending with overnight drying to ensure shape and structure. 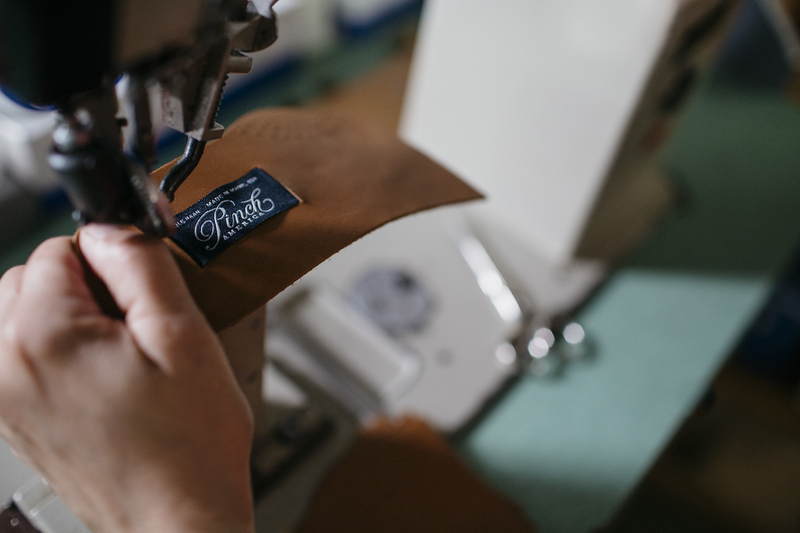 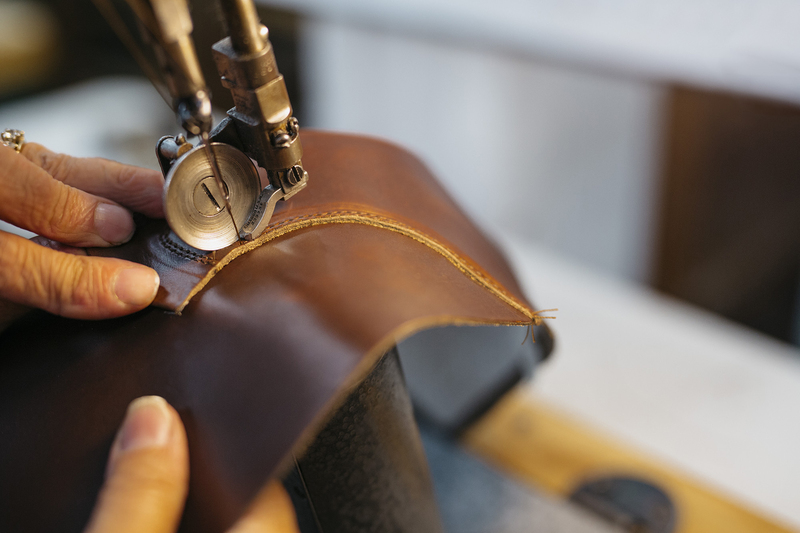 The craftsman’s touch is maintained throughout the process, from authentically rubbing dyes directly into the grain of the leather, to the expert, traditional stitching. 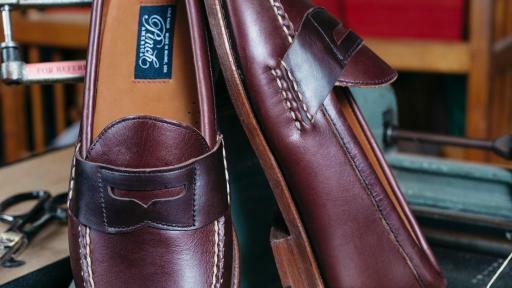 Additionally, a multistep burnishing process is used to ensure colors are delivered in a perfect and beautiful way, delivering a level of quality that can’t be replicated elsewhere. 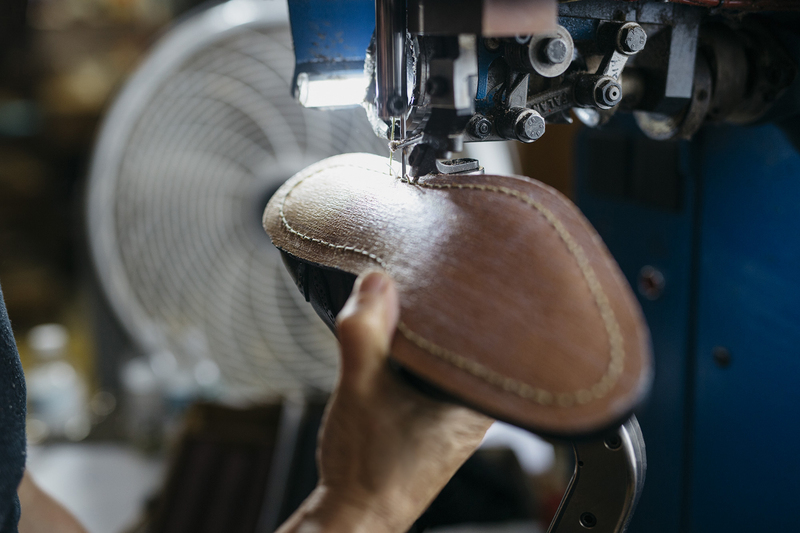 From cut to brush to stitch, every step of the process lives up to Cole Haan’s highest standards. 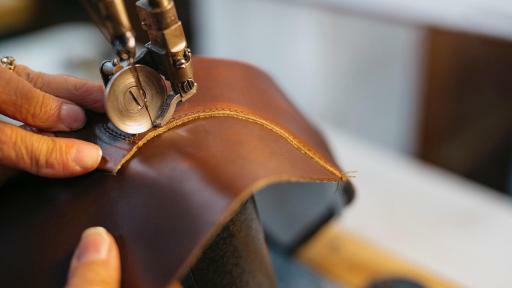 The end result is a meticulously constructed and elegantly designed product that, if properly cared for, will last a lifetime.